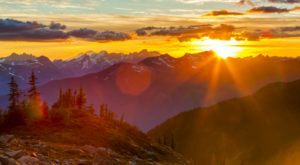 While there’s plenty to be said for “roughing it” on a traditional camping excursion, the experience certainly isn’t for everyone. 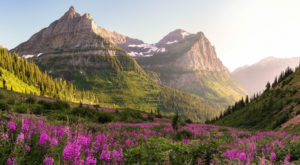 Luckily for those of us who prefer less rustic accommodations, the emergence of so-called “glamping” has made it easy to appreciate the great outdoors without the discomforts of standard camping. 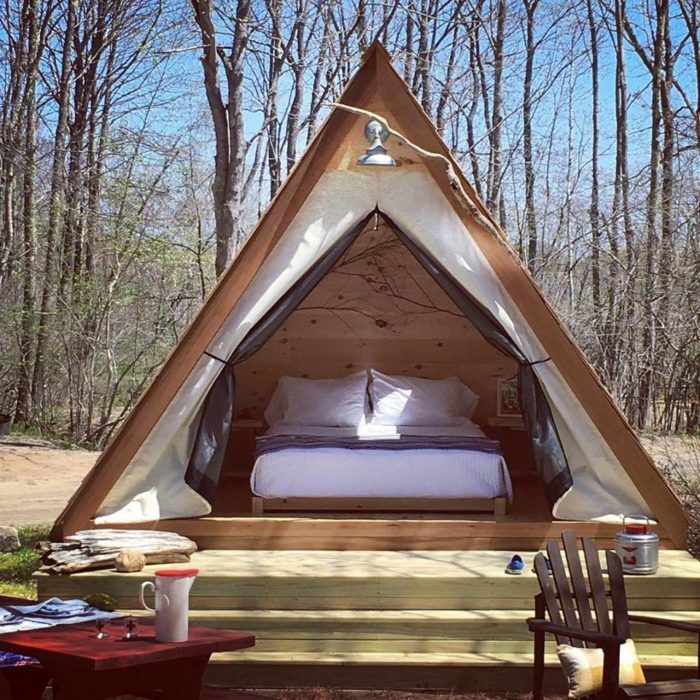 When you’re ready to experience nature at your own pace, check out this one-of-a-kind luxe camping area in Maine. 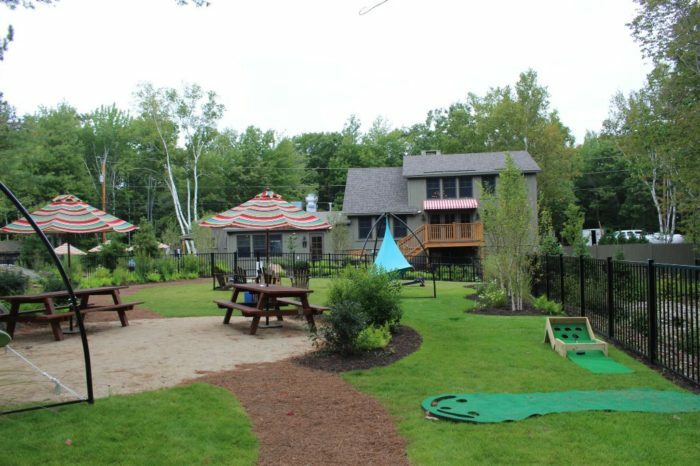 Sandy Pines Campground is located at 277 Mills Rd in Kennebunkport, Maine. 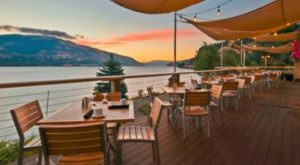 This delightful spot offers something for everyone. 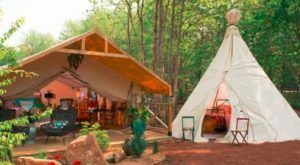 While Sandy Pines houses a multitude of traditional RV and tent sites, it’s also home to glamping accommodations. 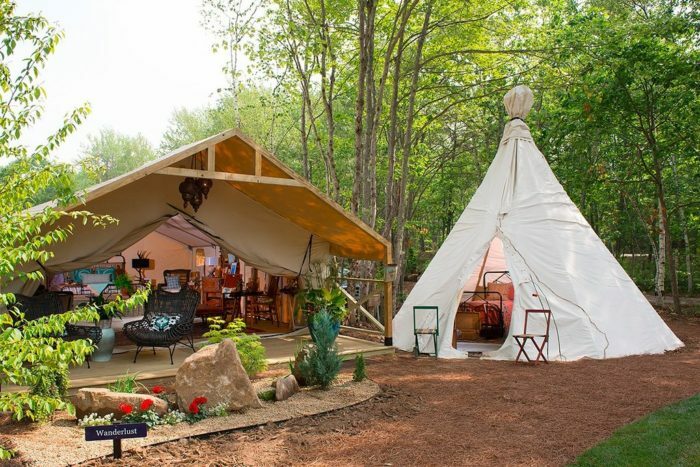 When you’re ready for a truly unforgettable getaway, check out campground’s amazing array of upscale tents and rentals. You’ve never seen anything quite like this before. 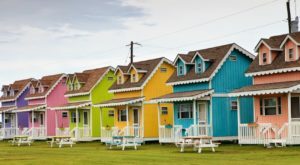 Sandy Pines offers three separate luxury rental types: Camp Carriages, Hideaway Huts, and Glamp Tents. No matter which you choose, you’re sure to have a blast. Camp Carriages are popular options, with 12 x 16 feet of beautifully decorated space. 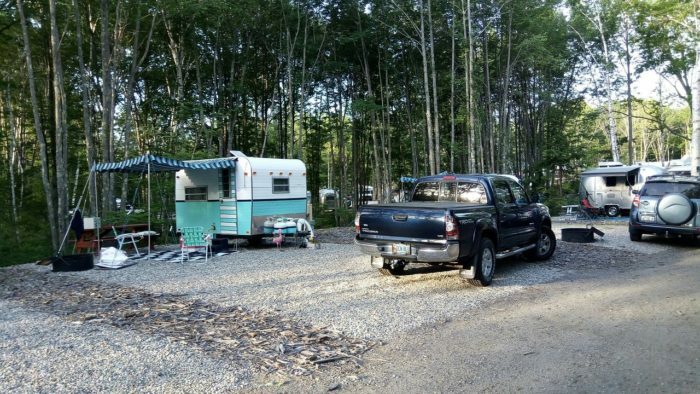 Each comes complete with a king-sized bed, fire pit, beverage cooler, and more. For a cozier experience, opt for a Hideaway Hut. 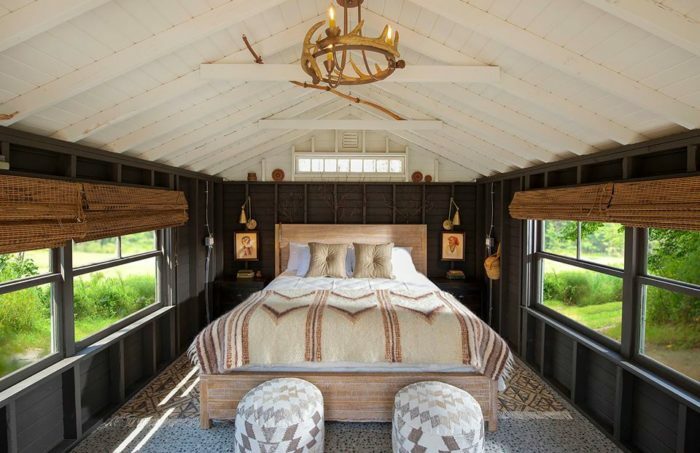 These A-frame structures feature a full-sized bed, plenty of natural light, and a beautiful half-wood, half-canvas design. 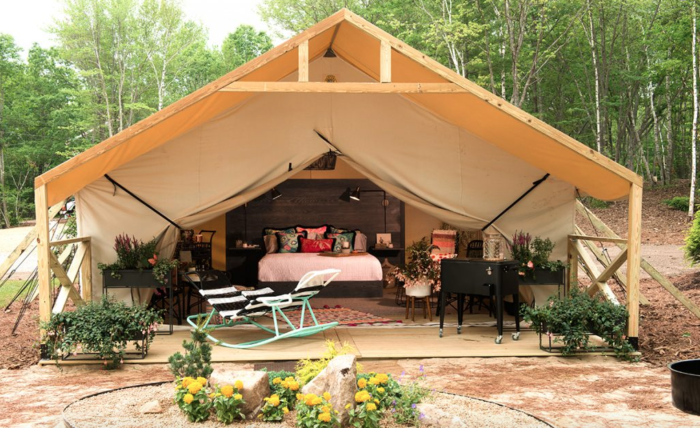 Finally, many visitors choose to stay in a Glamp Tent - each of which offers 430 square feet of space, a king-sized bed, and some of the prettiest decor imaginable. 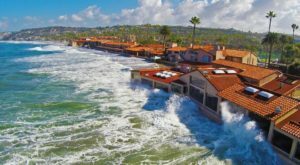 During your stay, you’ll have access to a clean and fully updated bathhouse. 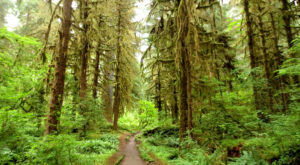 As if that weren’t enough, all glamping rentals are situated in a wonderfully quiet "serenity zone." 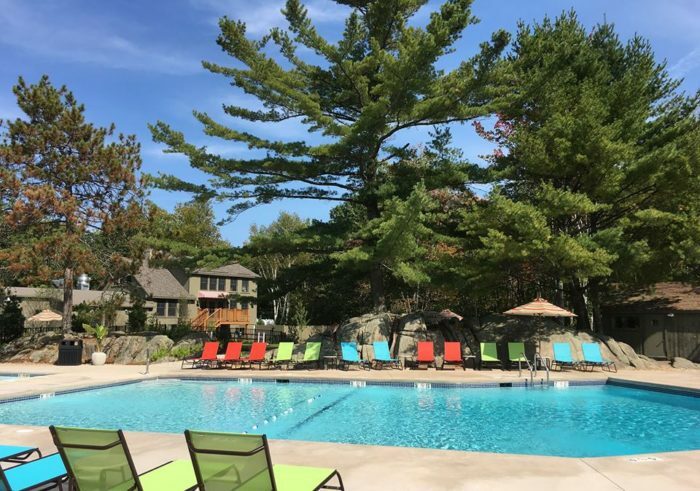 Sandy Pines also offers access to nearby Goose Rocks Beach, in addition to a pool, bike rentals, yard games, laundry facilities, a snack bar, and more. What’s not to love? 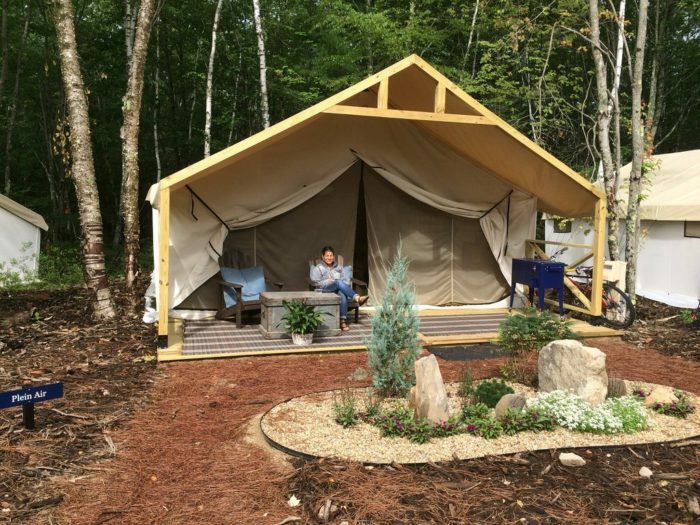 When you’re ready to take your summer getaway to the next level, make a reservation at Maine’s most marvelous "glampground." You’re in for an unforgettable retreat. 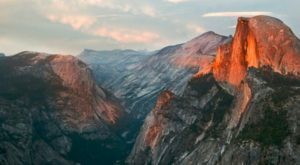 For more information about this fantastically unique spot, click here. Have you enjoyed a glamping getaway in years past? Feel free to share your experiences with us in the comment section below!